Glimpses™ of Charleston began in January 2013 as a way to share the unusual beauty of the man-made and natural environments of Charleston, South Carolina. New photos — all of which were taken with my cell phone — were posted on Facebook (which was originally my daughter’s idea, as a way for more people to enjoy them). As the popularity of the Glimpses FB page grew, broader questions about Charleston kept coming up. Today, Glimpses of Charleston not only presents images of a unique American city, but helps reveal more of what makes Charleston so special. Whether you live or have lived in Charleston, visited or just want to visit, there is something on Glimpses for you. 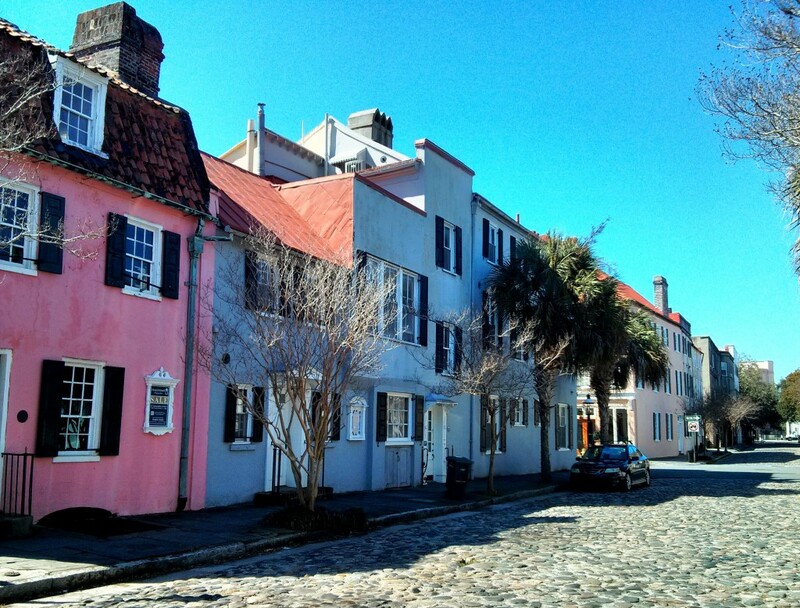 And coming in 2019, Glimpses of Charleston will be a book! Please feel free to post any questions you feel others would be interested in on the Ask A Local page, or send a message via Contact page. We’ll do our best to help out! Glimpses does not directly accept advertising from any local businesses, so any opinions and tips on the site are purely Glimpses’ and Glimpses’ alone.